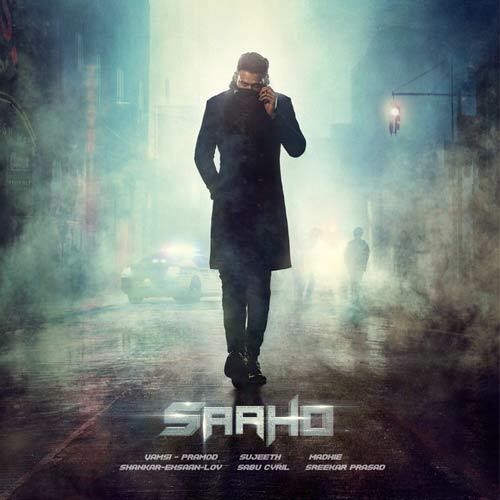 Saaho Telugu movie Critics Review and Ratings from Top Reviewers. Najarana Telugu movie Critics Review and Ratings from Top Reviewers. After Drink Telugu movie Critics Review and Ratings from Top Reviewers. 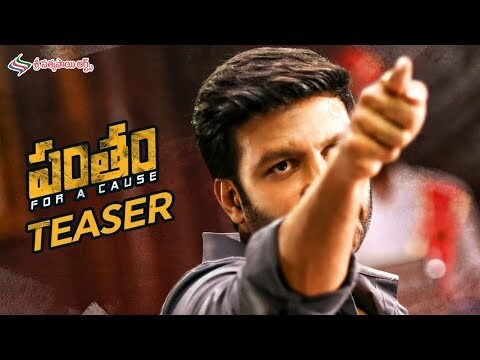 Natakam Telugu movie Critics Review and Ratings (2 outof 5.0) from 5 Top Reviewers. Devadassu Telugu movie Critics Review and Ratings (3 outof 5.0) from 10 Top Reviewers. Ee Maya Peremito Telugu movie Critics Review and Ratings (3 outof 5.0) from 4 Top Reviewers. Antharvedham Telugu movie Critics Review and Ratings (3 outof 5.0) from 1 Top Reviewers. Nannu Dochukunduvate Telugu movie Critics Review and Ratings from Top Reviewers. Inaa Ishtam Nuvvu Telugu movie Critics Review and Ratings from Top Reviewers. Masakkali Telugu movie Critics Review and Ratings from Top Reviewers. U Turn Telugu movie Critics Review and Ratings from Top Reviewers. Enduko Emo Telugu movie Critics Review and Ratings from Top Reviewers. Anu Vamsi Katha Telugu movie Critics Review and Ratings from Top Reviewers. 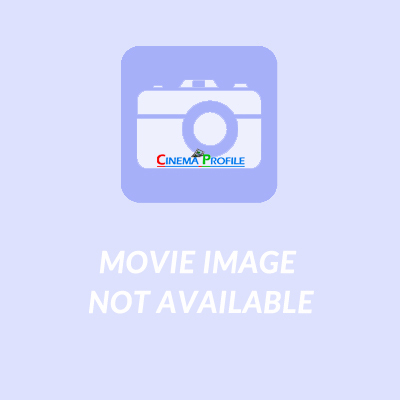 C/o Kancharapalem Telugu movie Critics Review and Ratings from Top Reviewers. 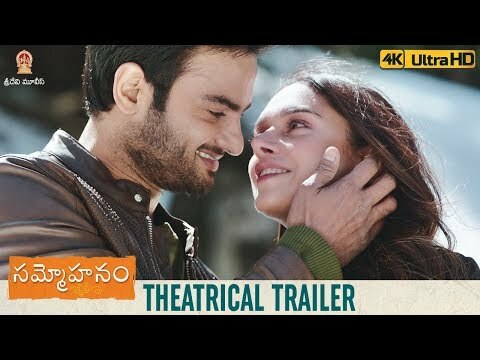 Manu Telugu movie Critics Review and Ratings from Top Reviewers.